To arrest the thermal radiation loss and to check the heat losses of furnace for longer life of linings, different qualities of Insulating Refractories (Both cold & hot face) are supplied according to the application areas. 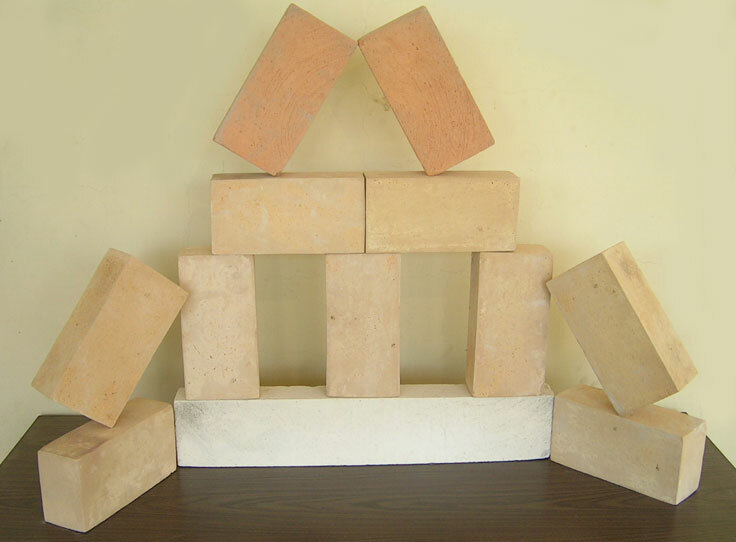 Insulation Bricks find application in Iron & Steel, Cement, Chemical, Copper, Glass plant &other miscellaneous Industries. These bricks have densities and conductivities ranging from low to moderate, low thermal expansion and very high resistance to thermal spalling.